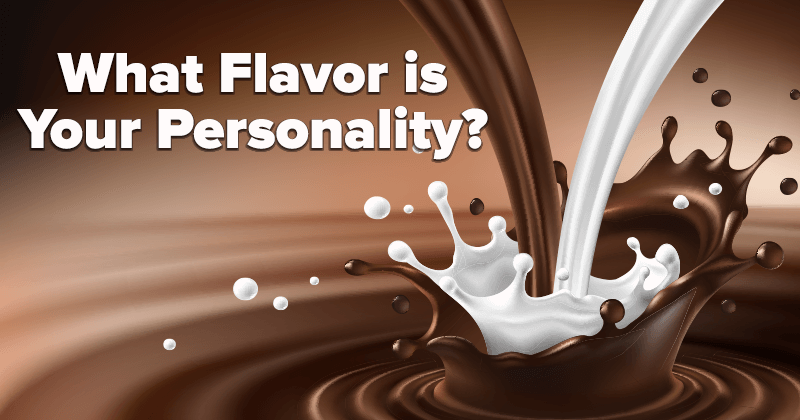 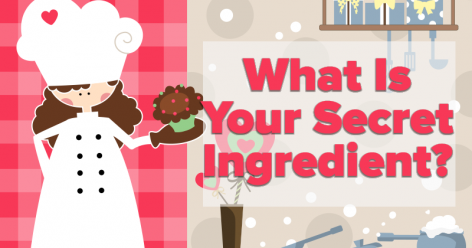 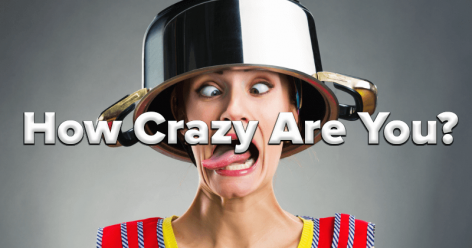 Find out which flavor best fits your personality! 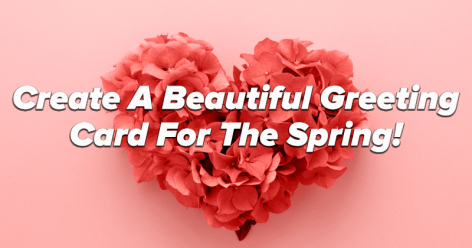 Create A Beautiful Greeting Card For The Spring! 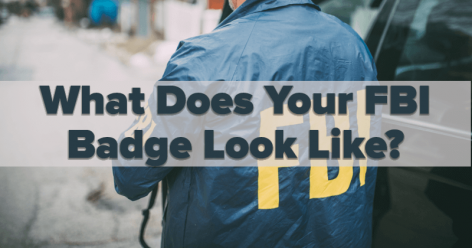 What Does Your FBI Badge Look Like? 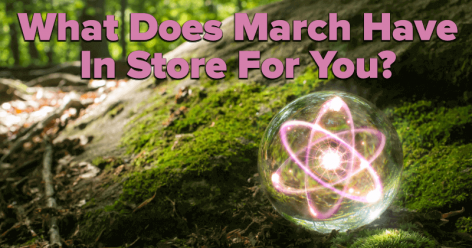 What Does March Have In Store For You?